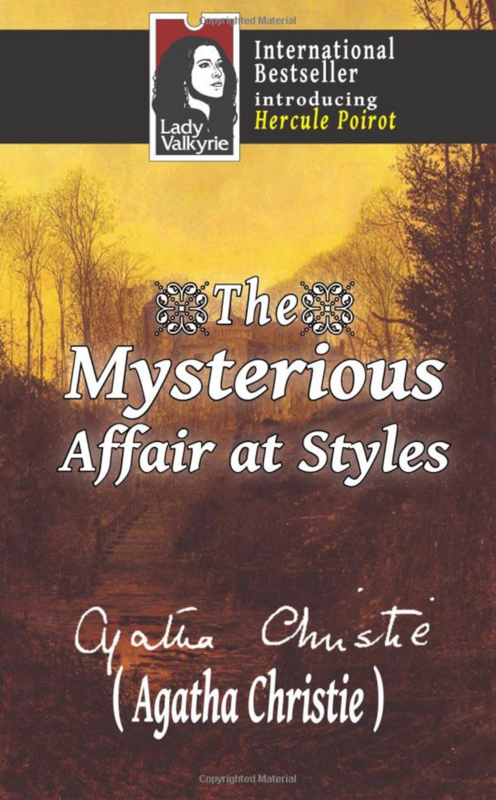 The mysterious affair at styles was Agatha Christie’s first published novel, introducing the one and only Hercule Poirot. Detective Poirot is one of Agatha Christie’s most famous and long-lived characters. Alongside Poirot, we will also meet Inspector (later, Chief Inspector) Japp, and Lieutenant Hastings (later, Captain), as well as a few very interesting characters. 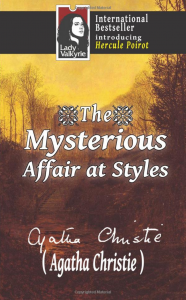 In this classic and timeless novel, the story is told in the first person by Hastings and features many of the elements that have become icons of the Golden Age of Detective Fiction, largely due to Agatha Christie’s influence. The story is set in a large, isolated country manor. 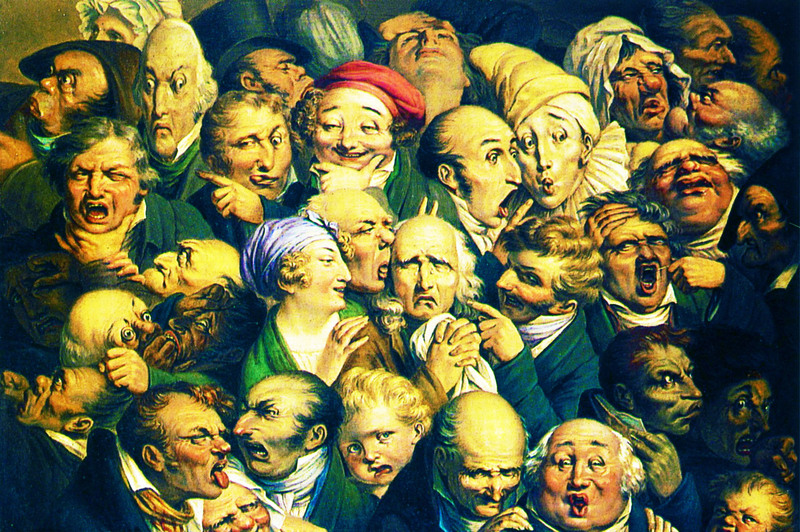 There are a half-dozen suspects, most of whom are hiding facts about themselves. The book includes maps of the house, maps of the murder scene, and a drawing of a fragment of a will. As in any great mystery novel, there are a number of red herrings and surprise plot twists. Who did it? Why? When? Who knew about it? Will justice be served?